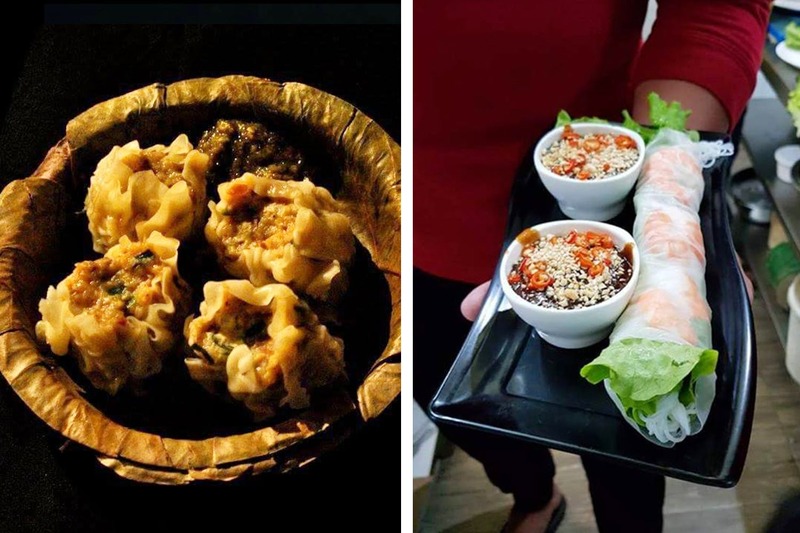 Looking for some tasty Cantonese without travelling the distance to Tangra? We found this eatery near Lake Market that's serving sumptuous Cantonese food, and best of all, it' perfectly within our skimpy budget. Little and nondescript, Silli Chillies in Lake Market is the place to check if your craving for some Chinese food, but must control the purse strings tightly. With special craft sauces, the food at Silli Chillies will give you a rare taste of authentic Cantonese food that most other joints fail to produce. Try their house special yam mein (bland steamed noodles that is best enjoyed with different types of sauces) and side it up with their roast chilly pork for a heavenly grub. Don't have to go to Tiretti for this anymore because Silli Chillies is also serving up the traditional fish ball soup too. And if you're a proper pescetarian then give their prawn in XO sauce a try (the XO sauce is made from dry cured prawns). In case, you've skipped lunch and your stomach's grumbling for some wholesome meal then try their steamed rice bowl that comes topped with a good serving of veggies and protein. Close to Charu Chandra College this one a great place to hangout with your squad, especially since their portions are really ample. With the momos and noodles starting at INR 150 and mains starting at INR 200, Silli Chillies must definitely be on a broke foodie's list. Check here for more deets.